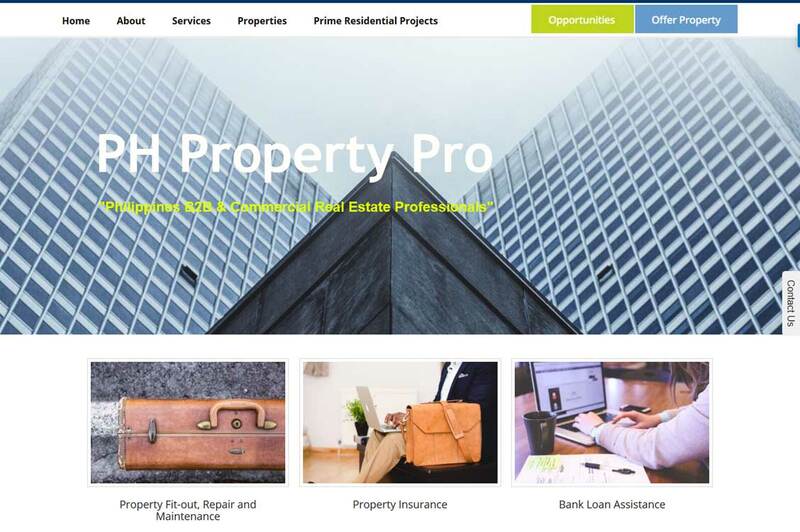 PH Property Pro is the Philippines’ first real estate service provider focused on Business-to-Business (B2B) and Commercial real estate. It deals primarily with property repair and maintenance, insurance, bank loan assistance, brokerage, marketing, selling, lease and rental, and valuation and appraisal. It aims to support and complement the growing community of entrepreneurs, small to medium enterprises (SMEs) and multi-national companies (MNCs). Backed by its 15 years knowledge and expertise of various industries and its operations, it offers consultative and tailor-fit real property solutions and allied services. To learn more about the real estate consulting services and its partners, visit the website here www.phpropertypro.com.